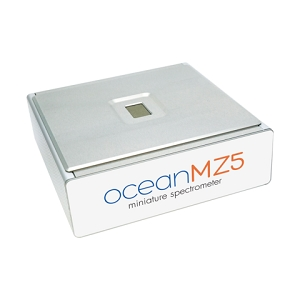 The Ocean MZ5 is a miniature Attenuated Total Reflectance (ATR) spectrometer with measurement capabilities from 1818-909 cm-1 (5.5-11 µm). 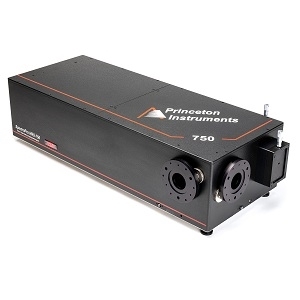 This fully self-contained instrument - including sample interface, light sources and detector - provides a compact, fast and scalable alternative to traditional FTIR spectroscopy. 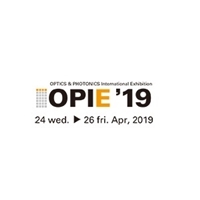 It is available in an enclosure that measures 165 x 165 x 66 mm and is ideal for chemical discrimination, food and flavorings analysis, environmental testing and scientific research applications. Ocean MZ5 comes with the Ocean Mirror software, designed for measuring absorbance and transmittance of liquids placed on the instrument’s crystal surface. A rotating cover protects the crystal when not in use.